We do not collect or release any information to any third party vendors or internet businesses. No information will ever be disclosed to outside parties. 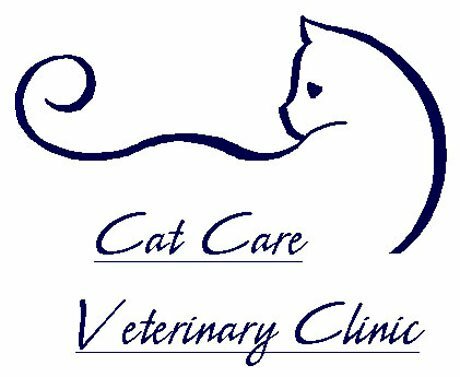 Our Animal Hospital recognizes the importance of protecting the personal privacy of its clients, its patients and those individuals who simply visit our site.